Nobia began life in the mid-nineties, when Industri Kapital bought the business from STORA. 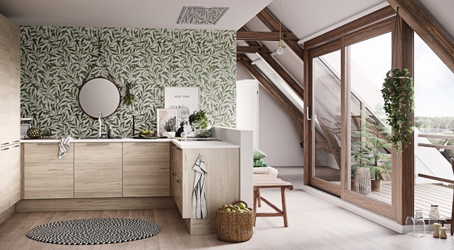 In 1996, kitchen sales amounted to about SEK 1.5 billion and included brands such as Danish HTH, Norwegian Sigdal and Swedish Marbodal. We improved our margins by streamlining production, boosting our brand, improving efficiency and reorganising the business. 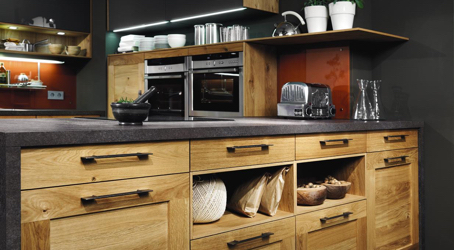 In 1998, we acquired Finland's leading kitchen manufacturer. 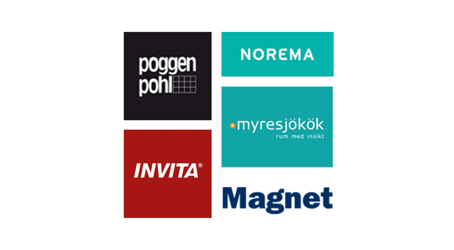 As we expanded into Europe, Nobia acquired German Poggenpohl, Swedish Myresjökök, Norwegian Norema, Danish Invita and British Magnet. Meanwhile, we also lowered costs, selling off Nobia’s door and window manufacturers, as well as Swedish wholesale operations. A big day for Nobia – we joined the Stockholm Stock Exchange! At that point, net sales amounted to SEK 9.6 billion and we had around 5,900 employees. 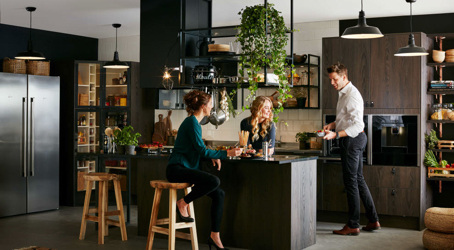 Growth continued with the acquisition of two European businesses: British flat-pack kitchen experts, Gower, and Austria's leading kitchen manufacturer, including the ewe and FM brands. At the same time, we discontinued operations at German business unit Goldreif. 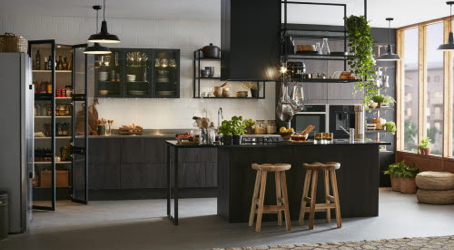 Another new brand for Nobia: French kitchen chain Hygena. After this acquisition, the Group's net sales were around SEK 15.6 billion SEK and we had 8,000 employees. A joint-venture company, Culinoma, was formed with De Mandemakers Groep in the Netherlands. 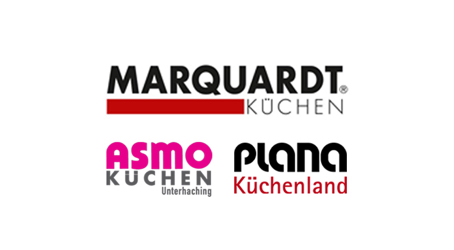 It quickly became the leading kitchen retail chain in Germany after the acquisitions of Plana, Marquardt and Asmo. We also increased our network of Magnet, Hygena and Poggenpohl stores. 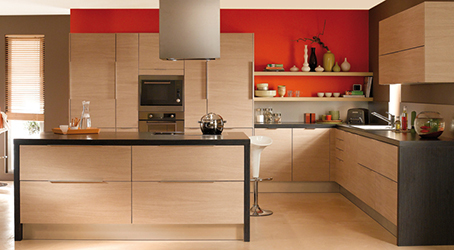 The latter part of the year 2008 was dominated by the financial crisis and uncertainty, which reduced demand for kitchens. 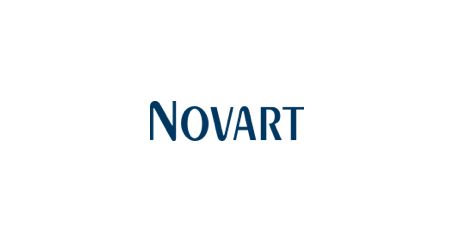 The company merged business units and enhanced the efficiency of its supply chain. The decision was made to implement strategic and organisational changes to create long-term profitability and growth. As Morten Falkenberg took over as President and CEO, we took a new strategic direction. Nobia reduced costs, launched a Group-wide range and began a major store refurbishment for the Hygena brand. 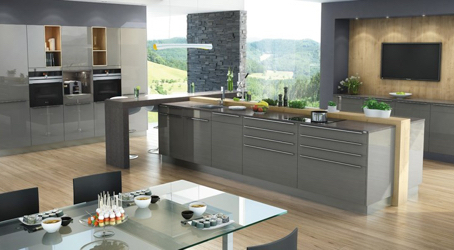 Pronorm and its ownership share in Culinoma in Germany was divested in 2010. Nobia took major steps towards higher efficiency, greater co-ordination and lower costs. The Group-wide range was introduced in France, UK and Scandinavia. 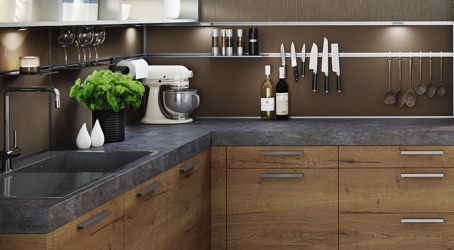 In Sweden, the production was consolidated to Tidaholm and Swedish brand Myresjökök was merged into Marbodal. After the recession, profitability began to rise. 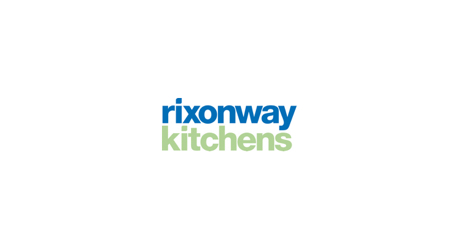 Nobia sold Hygena to the Fournier Group and bought Rixonway Kitchens – an established kitchen supplier in the UK project market. Our net sales increased as a result of organic growth and acquisitions. The operating margin improved to the highest ever in the company's history. 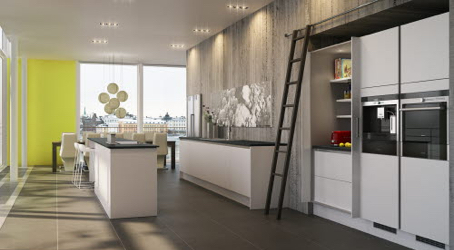 Nobia also acquired Commodore and CIE Kitchens – two key names in the UK private development market. Despite negative currency effects, sales grew and the target of an operating margin of more than 10 per cent was achieved. In the end of the year, Nobia agreed on the sale of the German operation Poggenpohl. The divestment of Poggenpohl was completed in January 2017. We entered the Nordic low price segment with the launch of HTH Go in Denmark and the increased cooperation with the consumer electronics retail chain Power, also a new store concept was introduced in several countries. 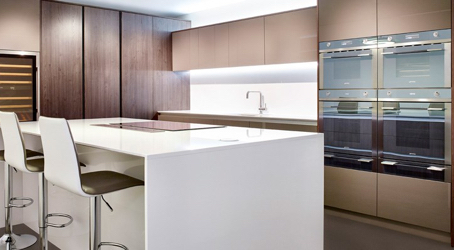 These omnichannel stores show kitchen furniture and combinations of accessories in an inspiring way. If you’re interested in becoming part of the Nobia Group, search our latest vacancies for a role that suits your skills. Our database is being updated all the time, so if you don’t see what you’re looking for now, check back at a later date.